Wizz Air announced it will delay the planned restart of operations from Craiova International Airport (CRA) until 10 November so that major airport upgrades can be completed. 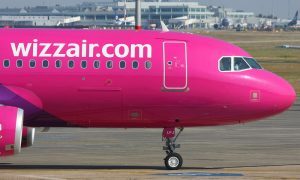 Wizz Air will operate the flights scheduled for Craiova during that period from Bucharest Henri Coanda International Airport (OTP). “Until the Romanian civil aviation authority issues approval for normal flight operations from Craiova, including taxiways and aprons, we will not operate there,” said John Stephenson, executive vice president, Wizz Air. 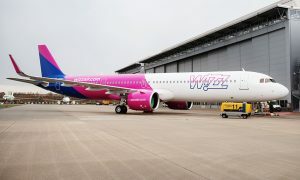 Wizz Air offers flights to five destinations from Craiova; Barcelona, Bologna, London Luton, Milan Bergamo and Rome Ciampino. 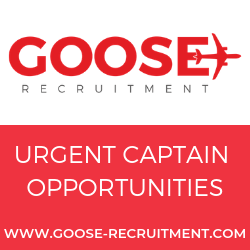 These flights will be operated beginning 25 October (Wizz Air’s originally planned date for a restart of CRA operations) though 9 November from Bucharest’s Coanda airport on the same schedule as originally planned. The airport in Craiova has been undergoing major renovation this summer. 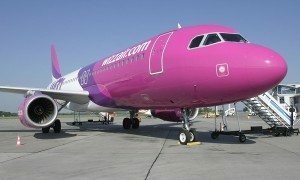 Wizz Air ceased its operations in Craiova 1 June for the renovation work.